Many of us are now extremely reliant on our smartphones for a wide variety of reasons. The introduction of apps has been extremely useful for many car related activities, such as safer hands-free communication, route navigation and of course entertainment. The two most popular platforms for running these useful apps are Apple CarPlay and Android Auto. 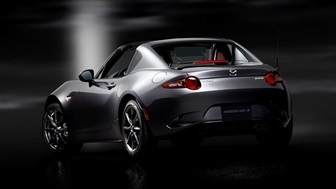 Unfortunately, Mazda has not supported these platforms in the past, but this is about to change. Let’s take a closer look at what is on the way and how it will be implemented. 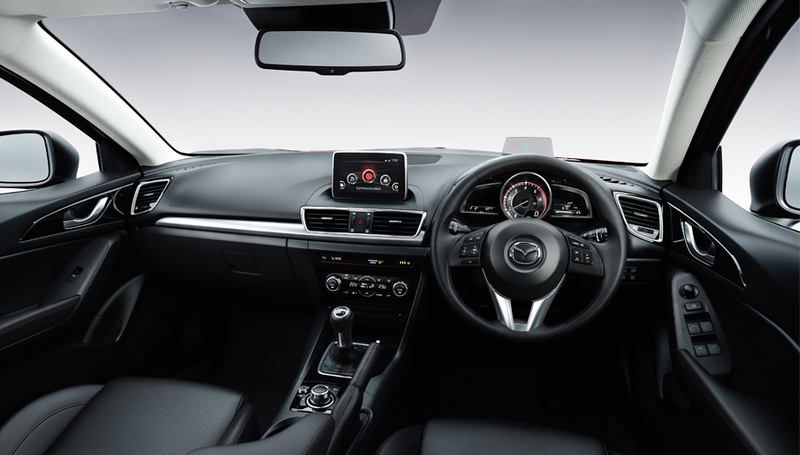 Mazda has announced that they will soon be offering Apple CarPlay and Android Auto support across their entire car range. This should occur before the end of this year, and current car owners may also be able to share in this good news. Many car manufacturers will not retrofit previously sold cars to adopt newer technologies. Mazda has decided to go against this trend and offer their customers the chance to retrofit their smartphone mirroring technology to any of their cars fitted with an MXD Connect system. This will be a paid upgrade for existing MZD Connect user, and at the moment we don’t know how much this will cost. 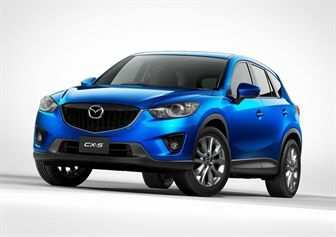 However, Mazda is claiming that the process will be simple to carry out and the customers MZD Connect system will not perform any differently after the upgrade is completed. The Mazda Australia marketing director Alastair Doak stated “We will start rolling this technology out on other new Mazda models before the end of the year”, he then added “Mazda Australia will offer by years end an Apple CarPlay and Android Auto upgrade kit” he the concluded by saying “it will be available for all customers with an MZD Connect system that first went on sale with Mazda 3 in early 2014”. Apparently, the only new car that will not receive this upgrade is the Mazda BT-50. The upgrading process will have to be carried out by Mazda dealers to retrofit the smartphone mirroring technology correctly. This will involve both a software and hardware revision to get the Apple CarPlay and Android Auto systems working. If they are looking for a trustworthy local Mazda dealership, Perth based drivers should visit us here at Mandurah Mazda. We have a large selection of new, demo and pre-owned cars available including all the latest models. 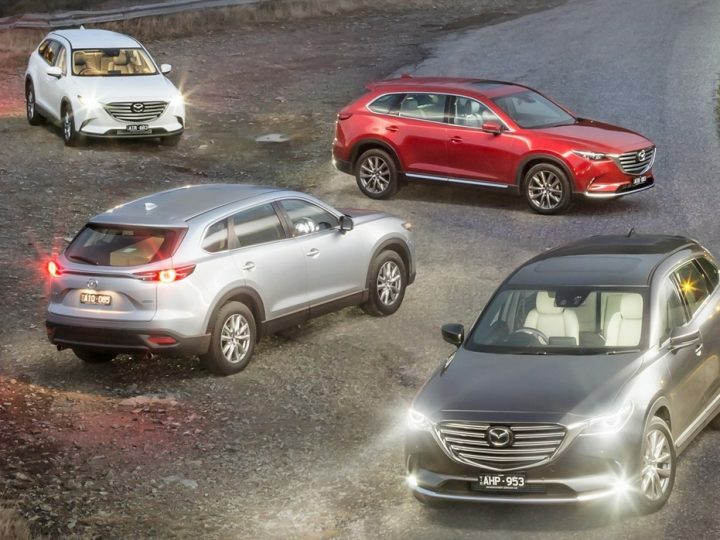 As you local Mazda dealers we would like you to book a no obligation test drive with us online, and you can try out the models that you’re interested in for yourself. If you need to finance your purchase, we offer competitive rates, and the repayments will be structured to suit your lifestyle. Our team is ready and standing by to advise you on our latest hot deals, and they will be happy to answer any additional questions that you may have.